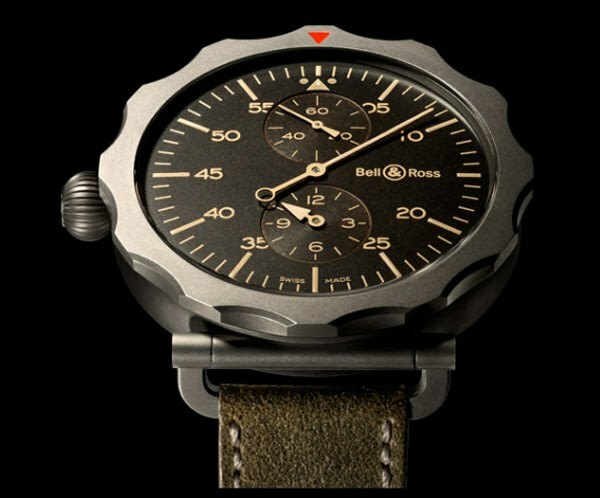 By creating the Vintage WW2 Regulateur Heritage (Wrist Watch 2), Bell & Ross pays tribute to the timekeeping instruments used by bomber navigators in the 1930s and 1940s. The Vintage WW2 observation Watch emphasizes the minutes display, essential for aviators in calculating their position or flight speed. 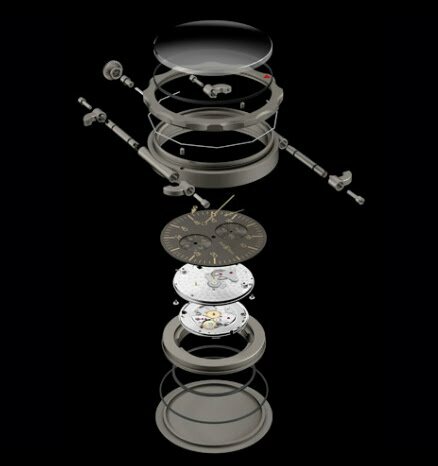 The modern version of this functional and historical model possesses the ergonomics and immediate legibility of a navigator's watch.